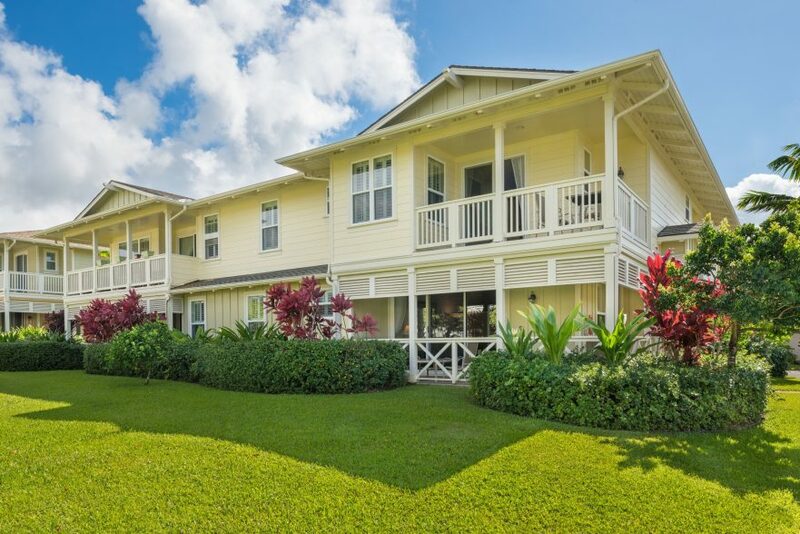 Situated on a rare spacious corner within the Nihilani project, tucked away from both Ka Haku Road and the pool, this beautiful 3-bedroom townhome is enveloped in green space and provides a sense of quiet and privacy that is rarely achieved in the project. 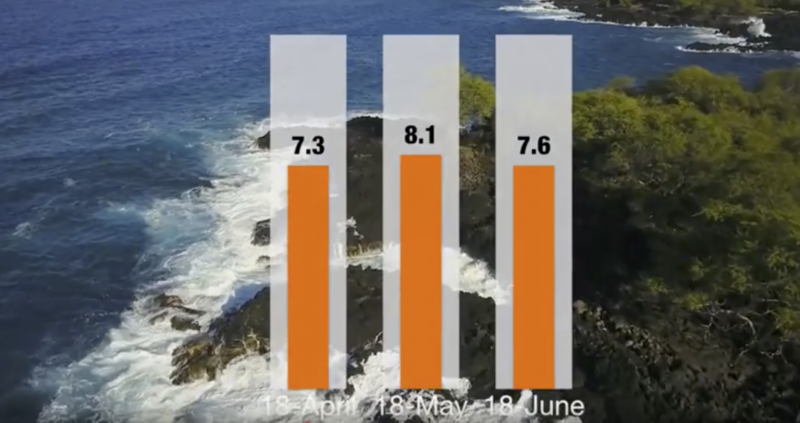 Exclusive video snapshot of the state’s market activity for $1+ million properties during the second quarter of 2018. 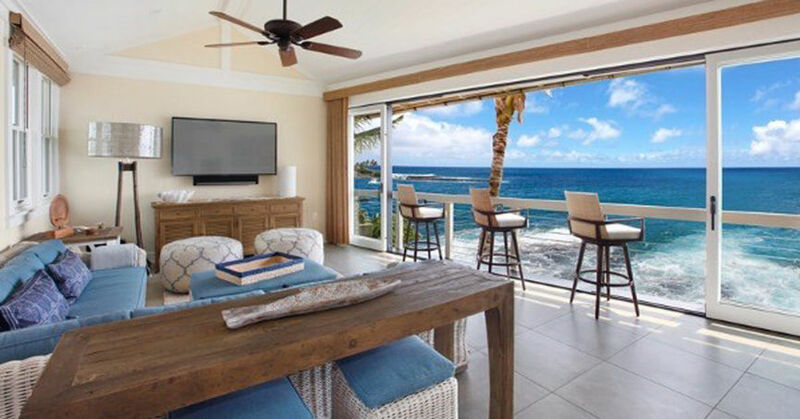 White water ocean views, quality construction, Balinese-style architecture and direct beach access are the characteristics that define this turn-key vacation rental offering located on the sandy shores of the Coconut Coast. 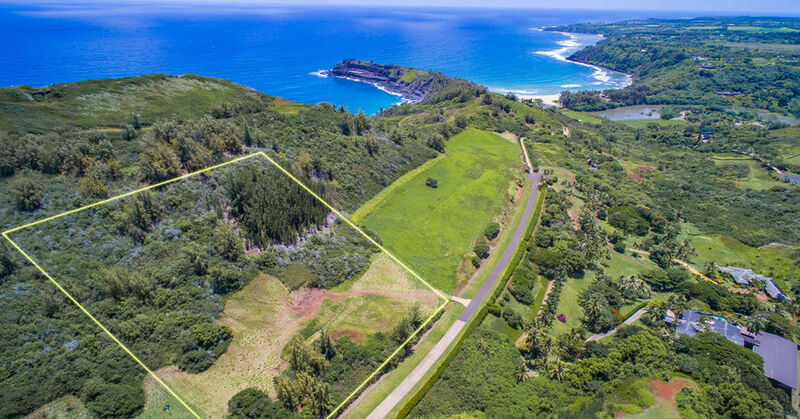 With inventory levels at or below all-time lows across the island, a buyer’s ability to be informed and ready to act when an opportunity presents itself will be more important than ever in 2018. 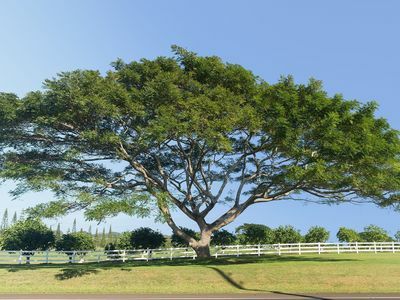 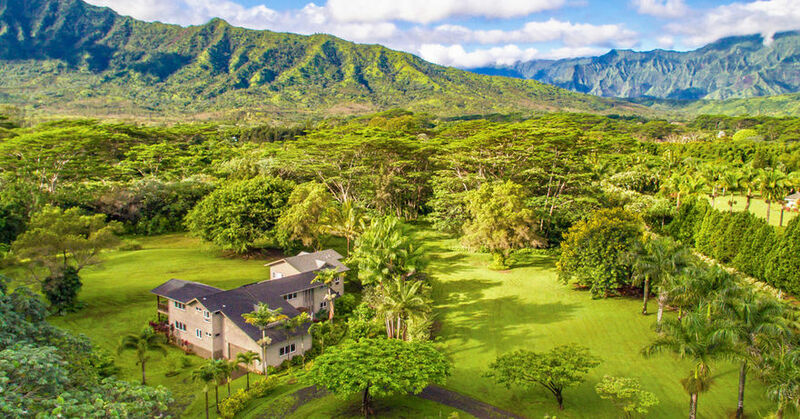 A straightforward synopsis of how real property taxes are calculated on Kauai, and an explanation of the factors that effect the amount owed. 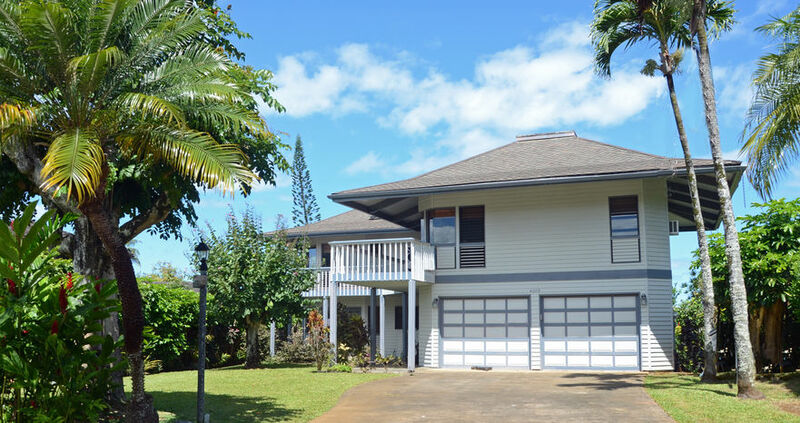 Large beautiful furnished private Princeville home at the end of the desirable and peaceful Liholiho Road. 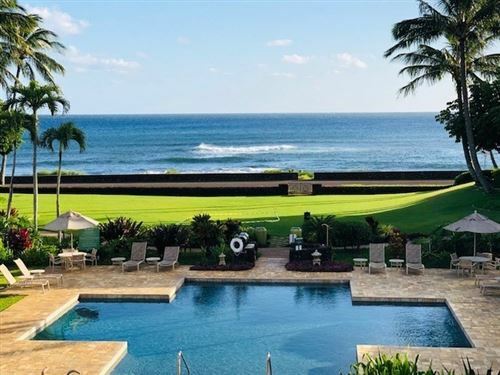 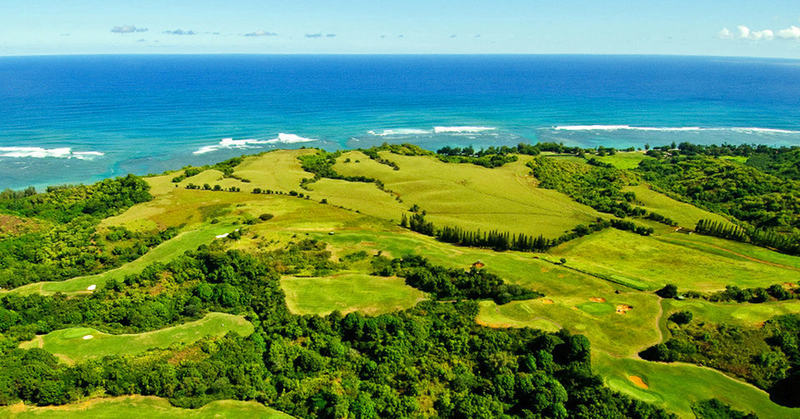 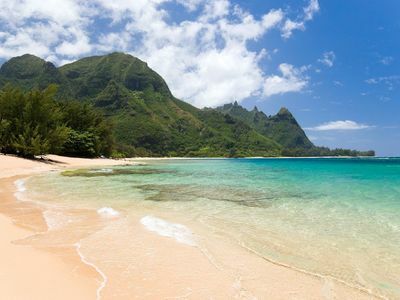 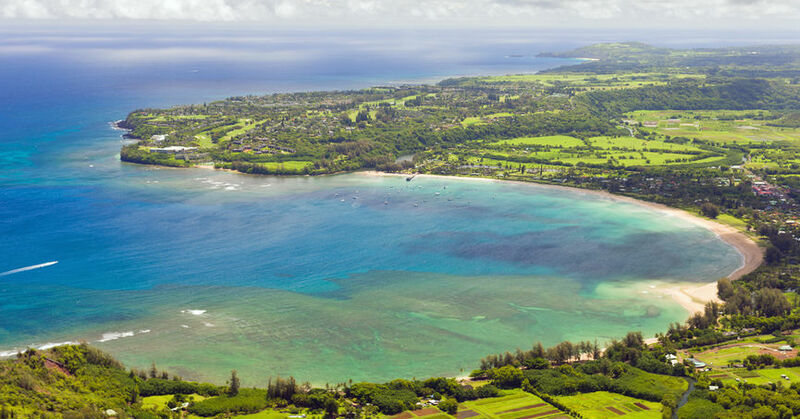 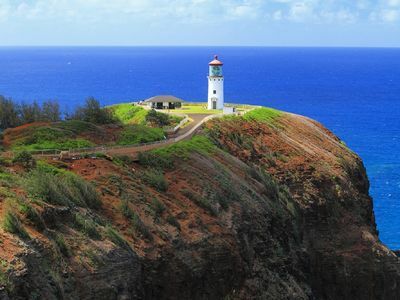 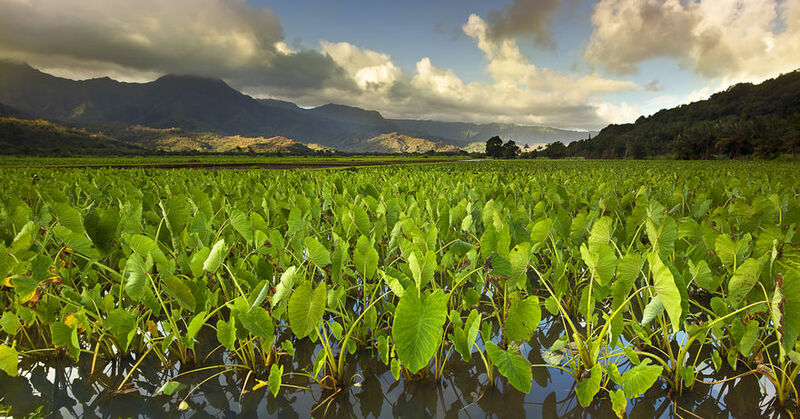 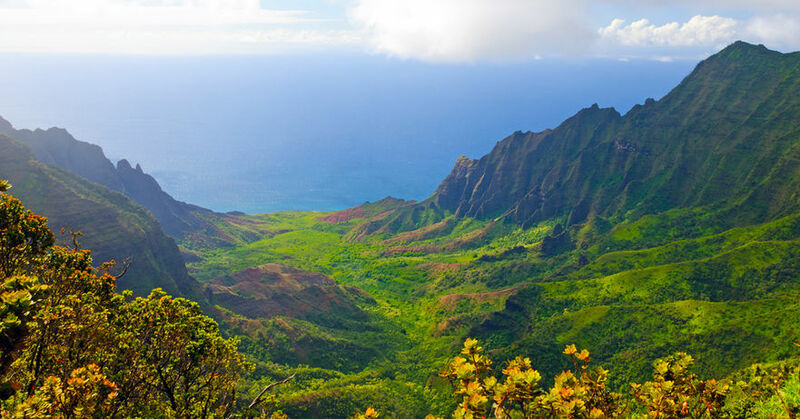 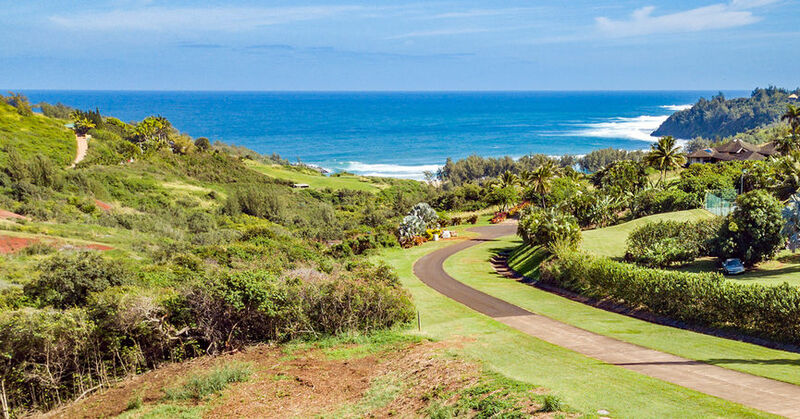 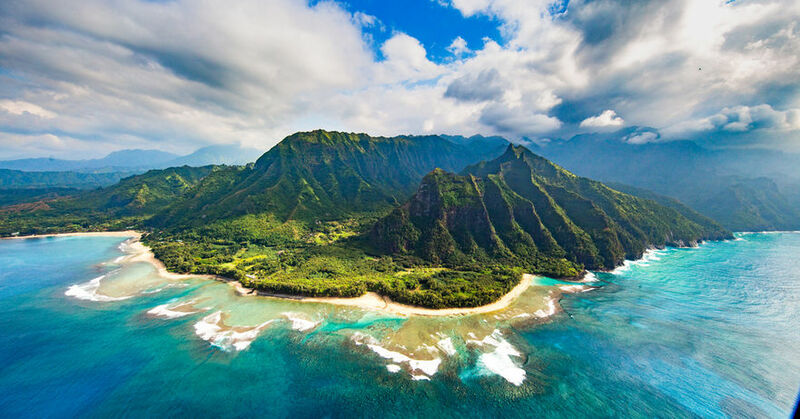 6 steps to help buyers identify and find the perfect Kauai property. 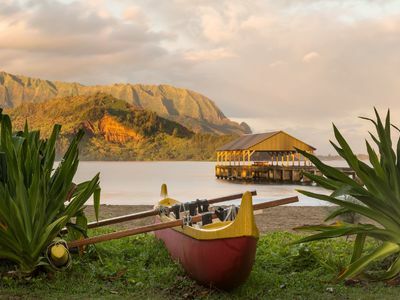 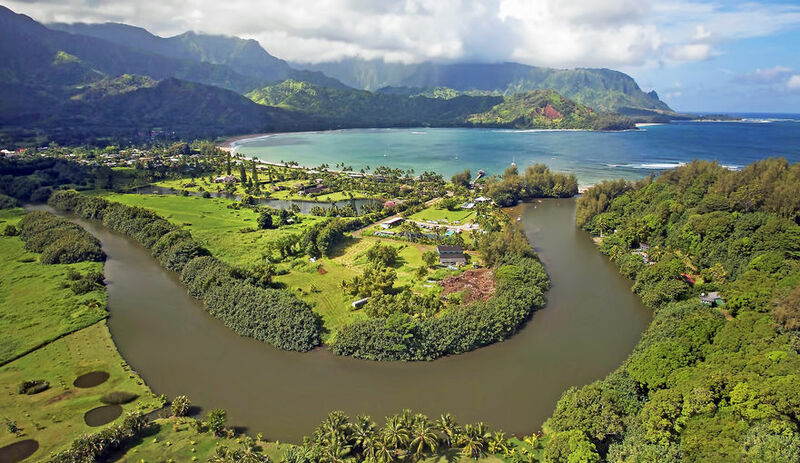 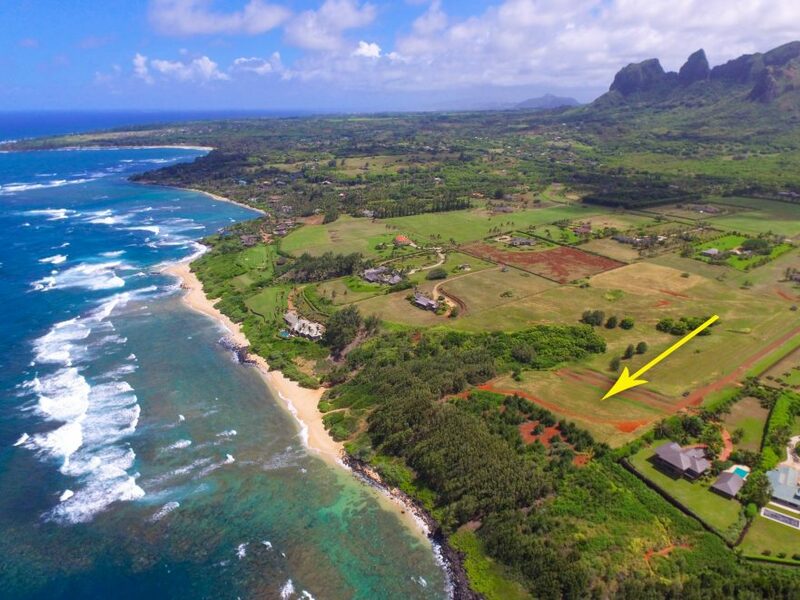 5242 Weke Road, a large beachfront property located in the middle of Hanalei Bay, sold on January 11, 2018 for $14,000,000. 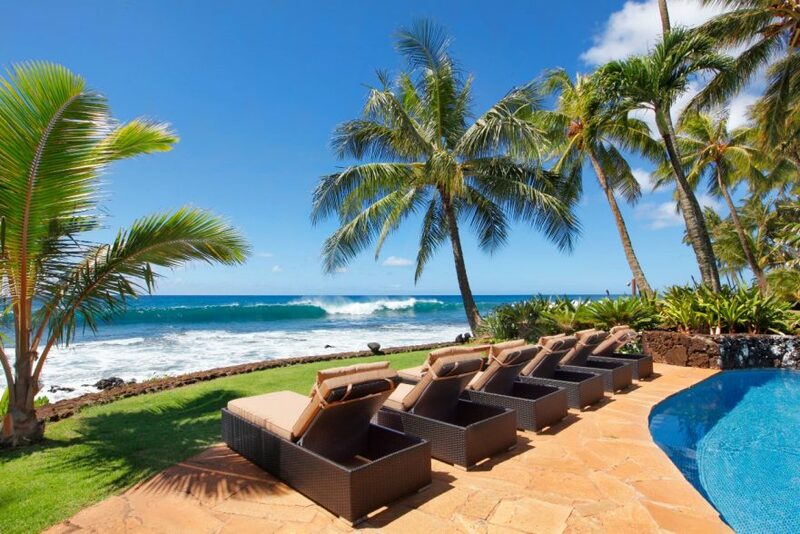 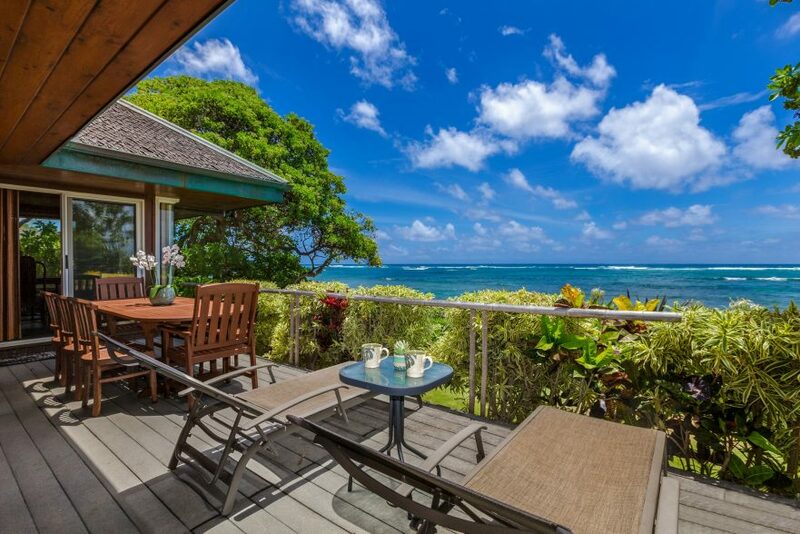 If oceanfront living on Kauai is your dream, here is a list of 11 oceanfront detached home listings spread from Haena to Poipu.